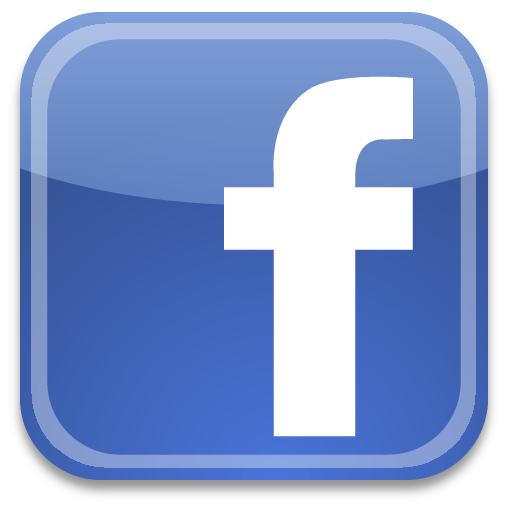 FREE SHIPPING - This listing includes both the upper 1pc and lower 1pc replacement grilles with the 3 quarter sections built in. 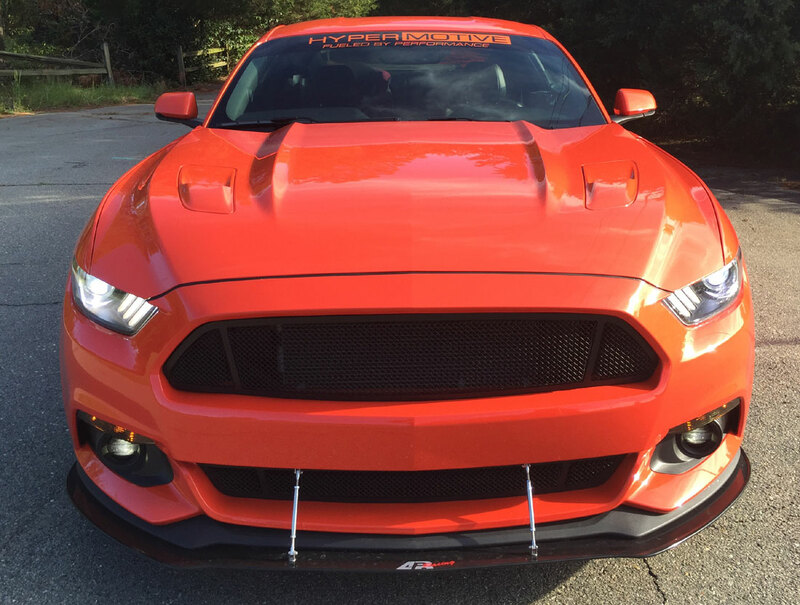 Giving it the GT look but on any of the 2015+ mustang front bumpers. The new Mrbodykit.com replacement grilles offer excellent quality with a big value price tag. 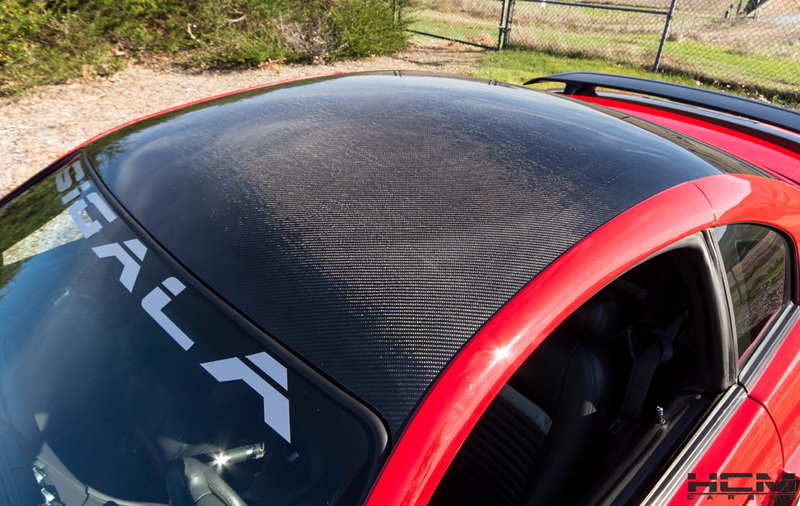 These are not overlay grilles. 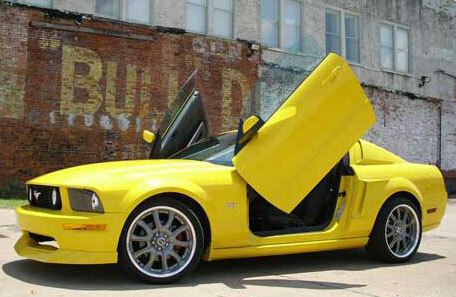 These will install into the OEM mounting tabs and completely replace the OEM upper and lower grilles on the Mustang. 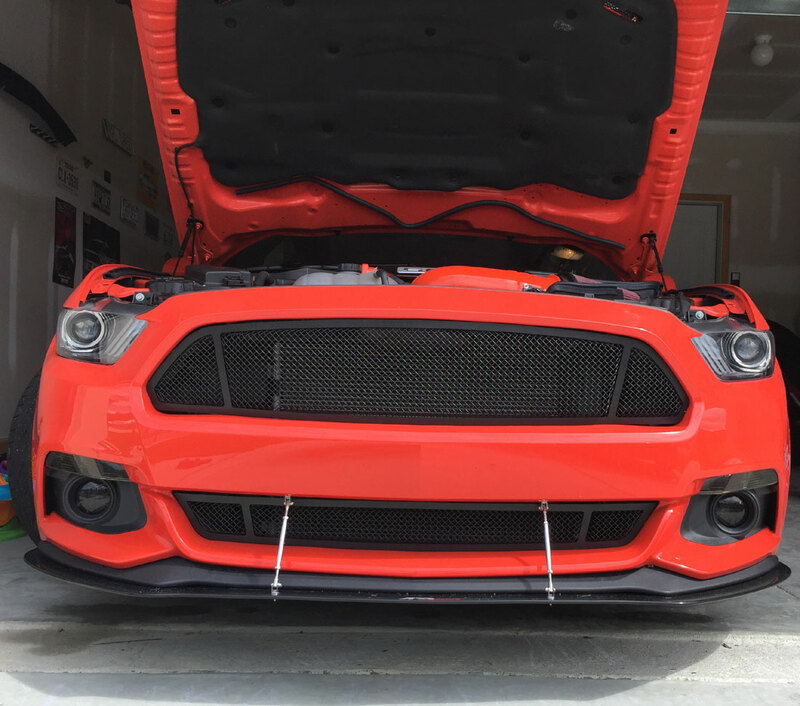 Take your front-end flair and under-hood defense to another level by mounting a Mustang Formed 3-D MESH FRAMED grille from MrBodykit.com. 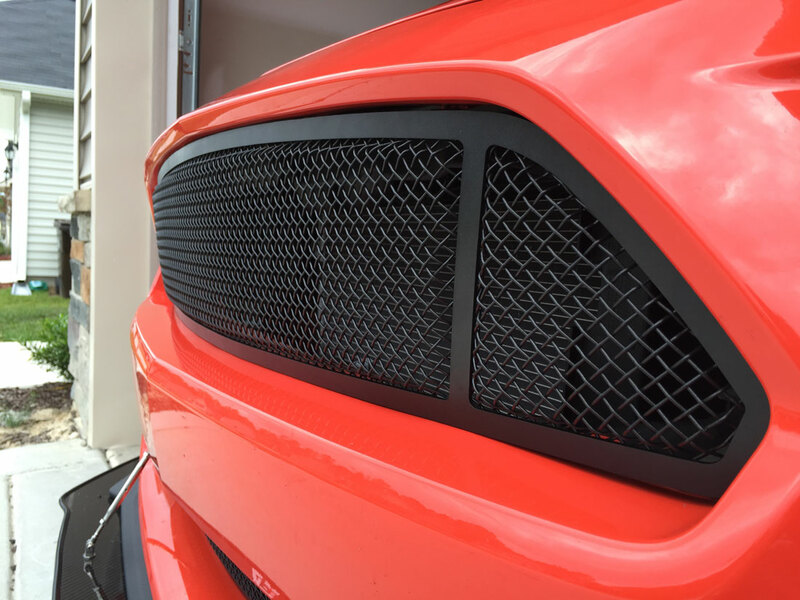 - Each grille insert is constructed from 304 stainless steel with a matte black finish to match the black trim on the mustang. - Black Trim ring boasts laser-cut precision for an exact fit into the OEM location using supplied hardware nuts and bolts. 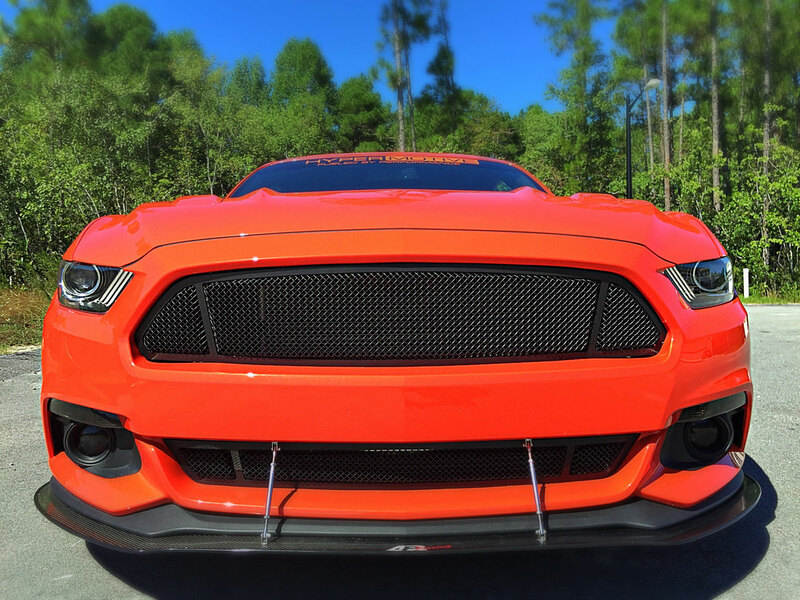 This grille is the easiest way to take your Mustangs front-end to the next level. GT style 3 quarter distinctive pattern with a 3-D effect. 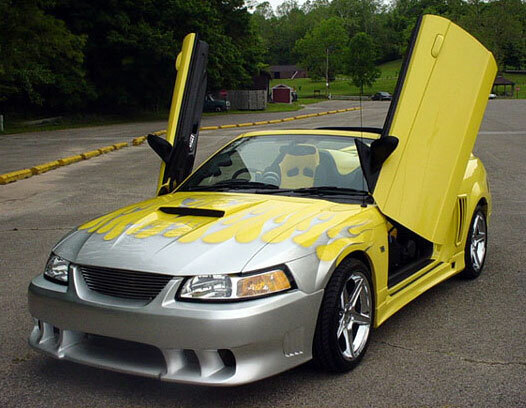 And, thanks to the finish combinations of these mesh grilles it will blend perfect with your mustang. 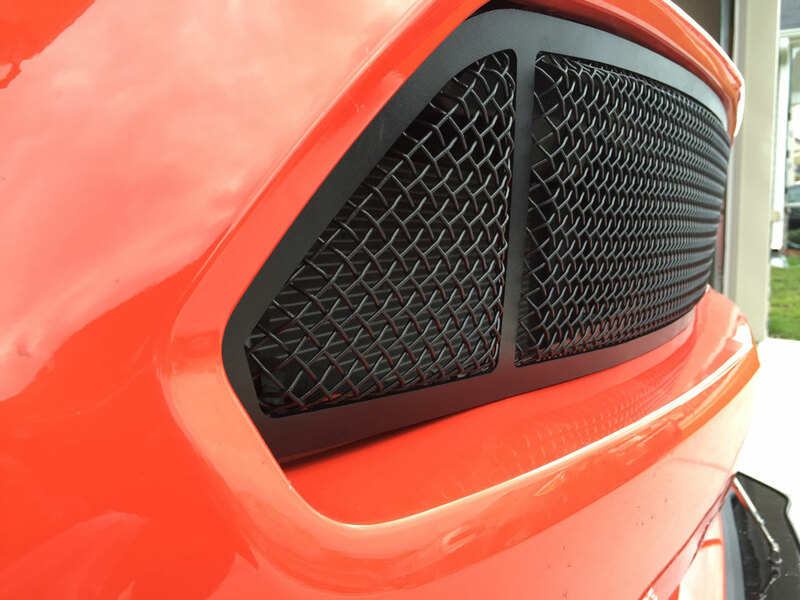 This is how the grille should have looked from the factory. 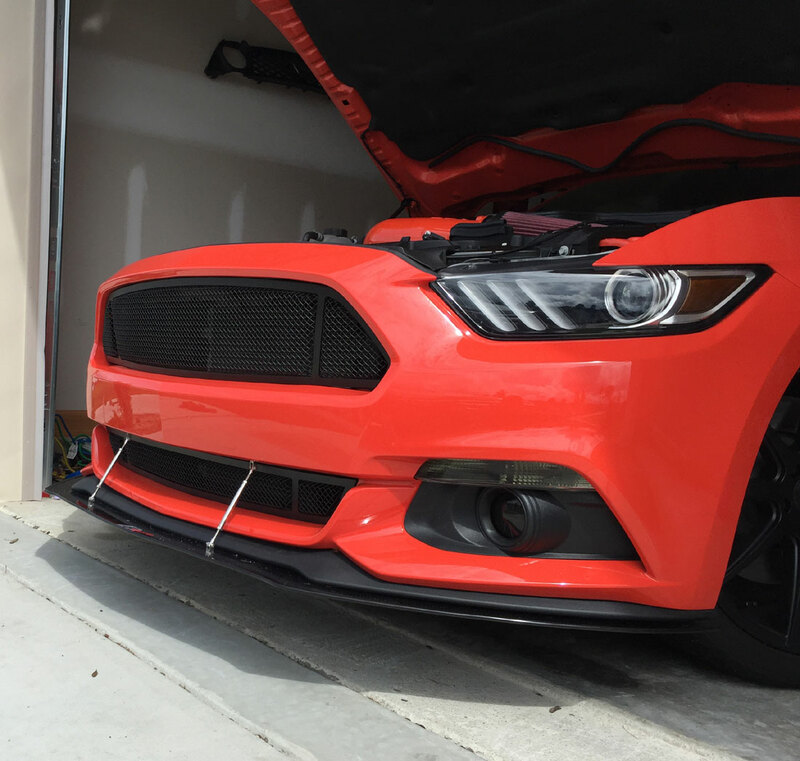 We stock our billet grilles in both our USA and CANADA locations for quick shipping. 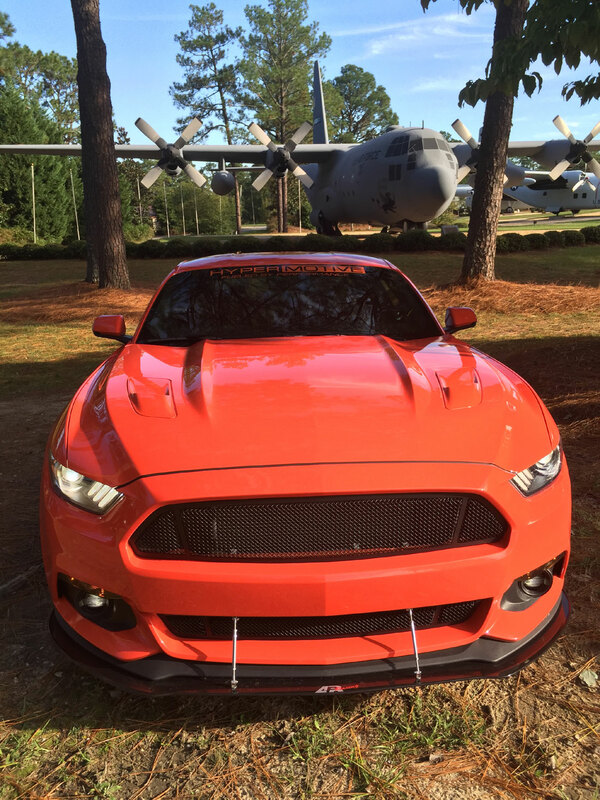 NOTE - We have the 2015 1PC grilles for upper and lower OEM grille shells. 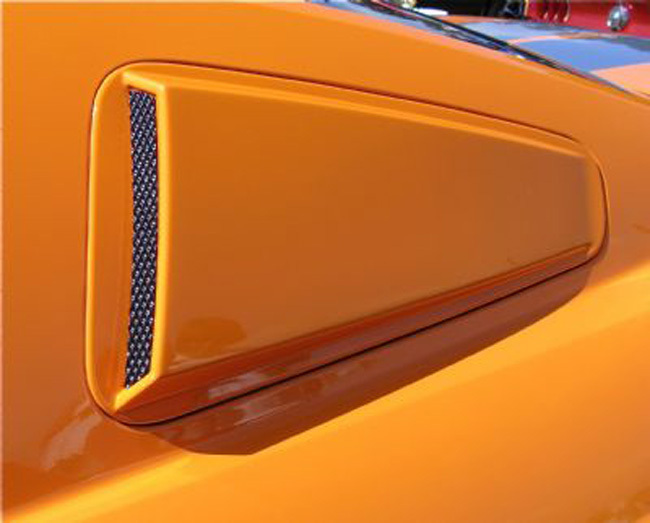 We also have 3PC upper and lower grilles for the GT OEM grille shell with the 3 quarter sections built in. 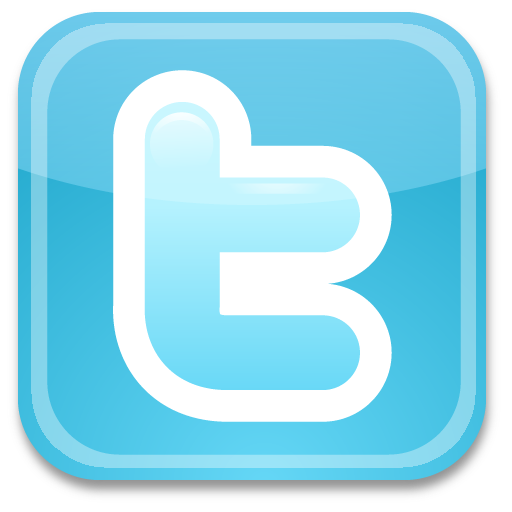 Please see other listings for all overlay grille options.